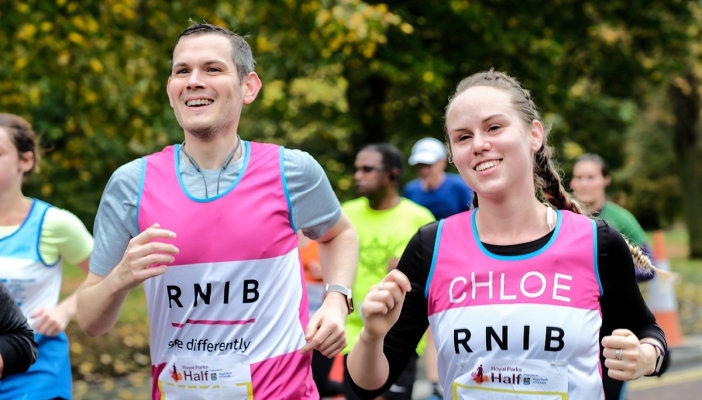 Take on an epic challenge event and break down barriers around sight loss. 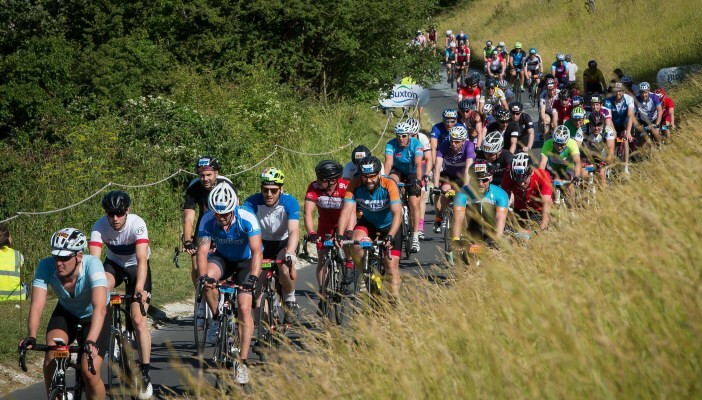 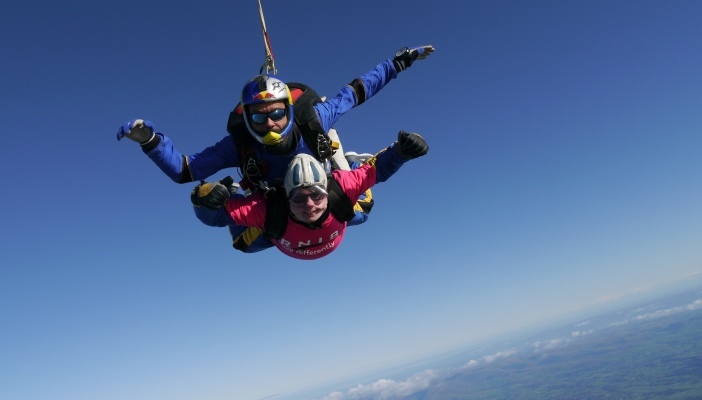 From running events to cycles, treks and even skydives, we've got a charity challenge for you. 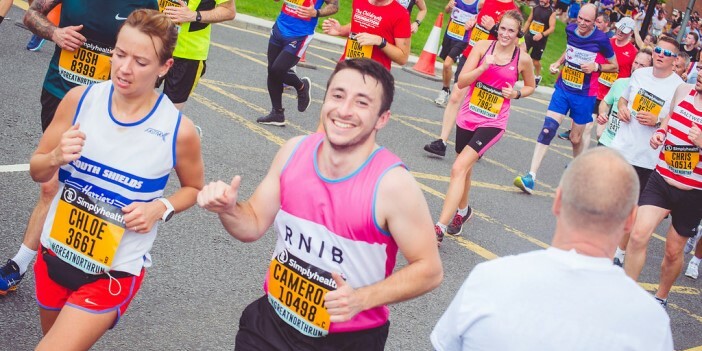 Join Team RNIB and we'll support you every step of the way. 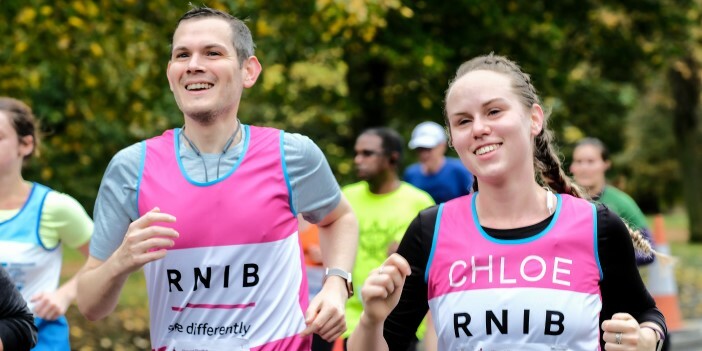 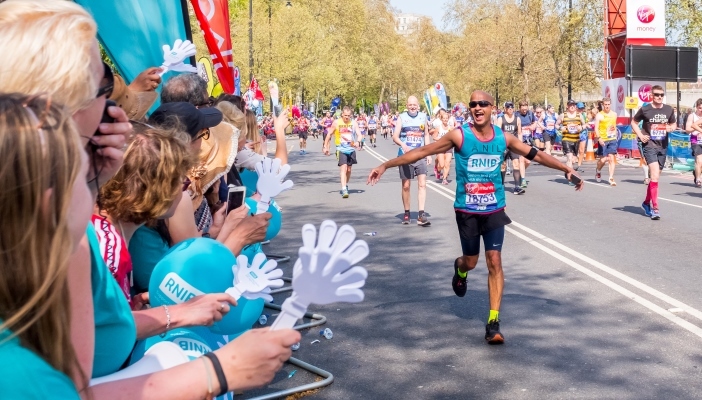 Join Team RNIB at some of the UK's most popular runs. 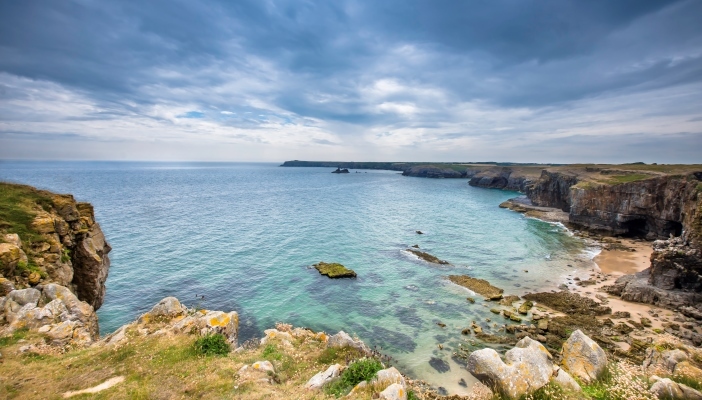 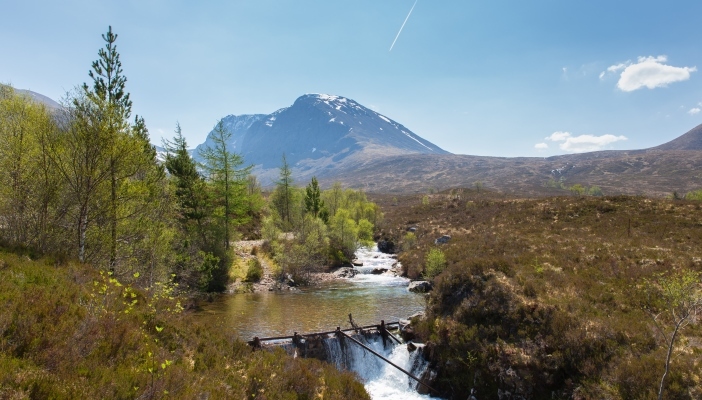 Challenge yourself with one of our breathtaking treks. 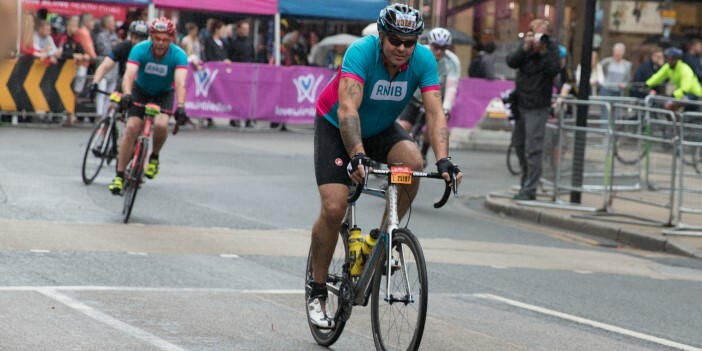 Get on your bike and join Team RNIB. 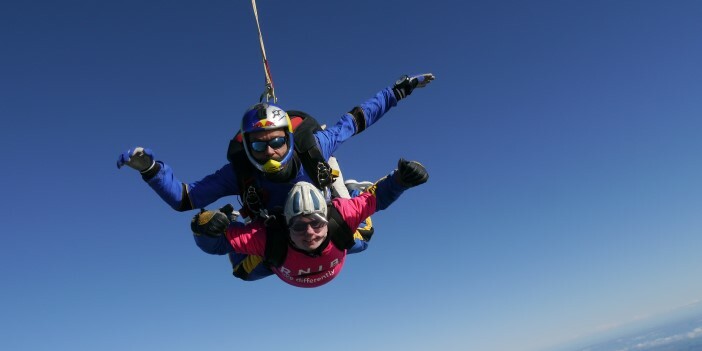 Are you ready for the thrill of a lifetime? 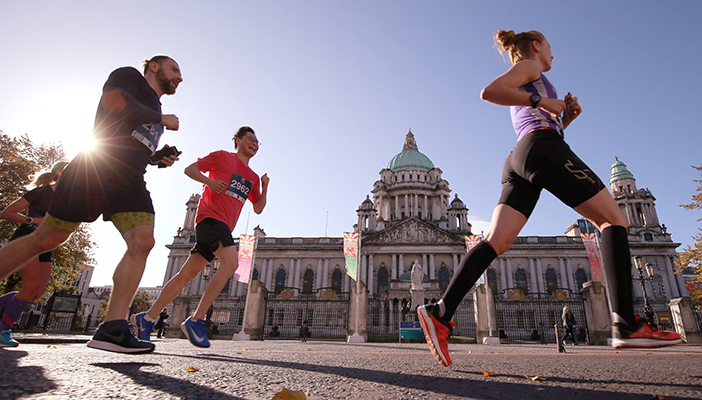 Join RNIB for the 38th Deep RiverRock Belfast City Marathon and help us support more people with sight loss. 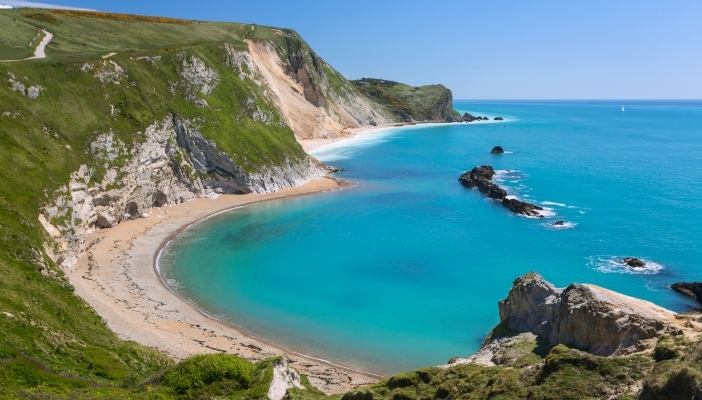 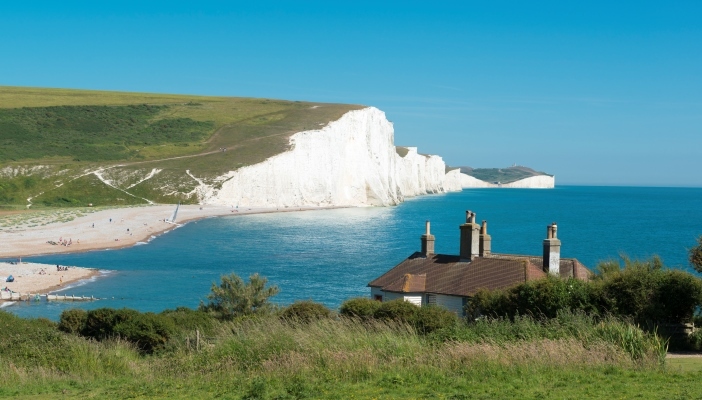 Join Team RNIB to trek 30km across the spectacular and dramatic landscape of the South Downs. 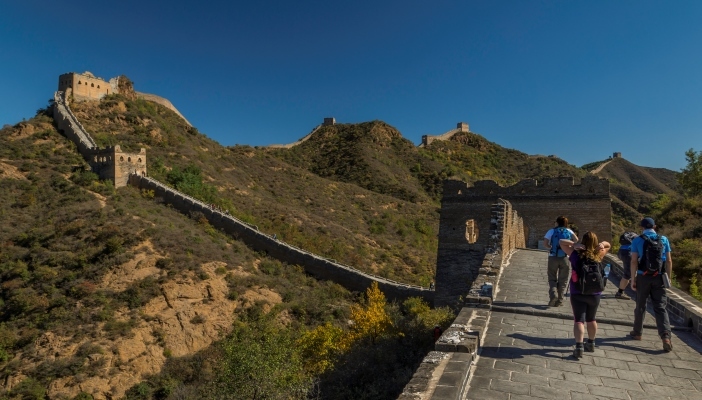 Step back in time to the 5th Century BC and take on the Great Wall of China Trek to help support people with sight loss. 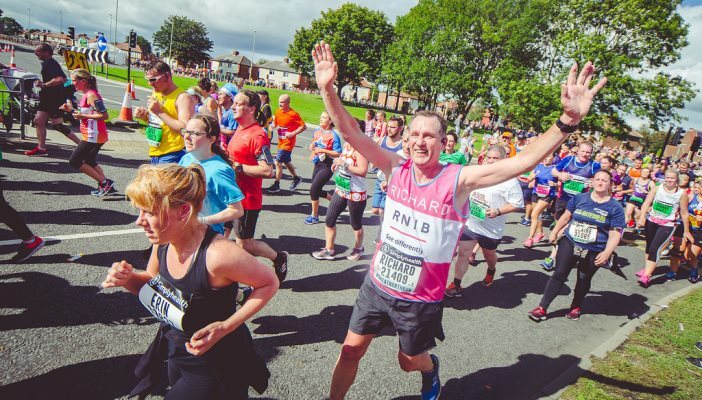 If you have any questions or need any other information, our Events Team are more than happy to help.